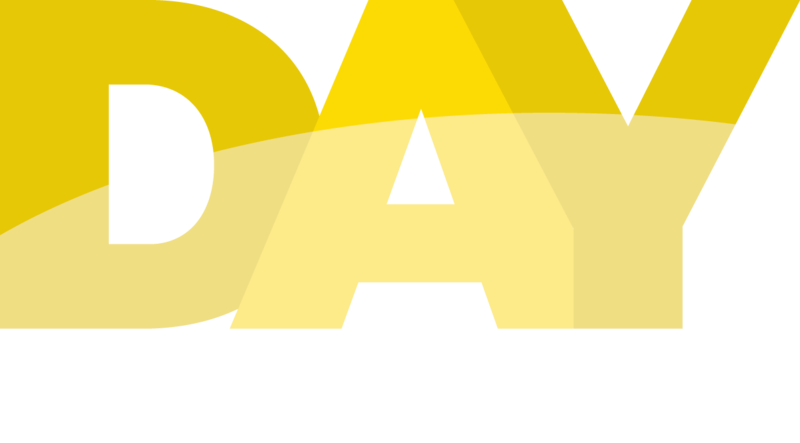 DAY MEDIA is a communications collaborative which resources the global church with radio programming and media tools. For almost four decades DAY MEDIA has used the broadcast medium to share the message of victorious Christian living with thousands of people throughout the world. 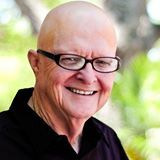 Begun by the InterChurch Holiness Convention in 1977, the ministry, after becoming a separate corporation, has continued to flourish under the guidance of Rex Bullock, radio speaker, who is an internationally known pastor and evangelical leader. Our original 30 minute weekly program, Dayspring, is now released only on international radio outlets. This evangelistic outreach is uniquely formatted culturally for each region of the world so that it has an international feel using music and Bible teaching. Communication is what we do. Resourcing the WHOLE church to reach the WHOLE world!